Making Memories in the Dominican Republic. This past October, we headed to Punta Cana for some fun in the sun. We were there not only to enjoy the Caribbean breezes, the delicious food and entertainment–but, to review the resort. Gabs was selected as a Kidcationer and her job was to review Memories Splash Punta Cana. Tough job for her, huh? Amazing moments and many adventures were had! Some that I will share with you all later but, here’s a sneak peek. We left Canada and its chilly temps and flew to Punta Cana. Our destination was Memories Splash, known for having the largest water park in the Caribbean. With two girls, that’s already winning. The girls had a blast prancing around the beaches, pools and water park and the Sunwing team were there to capture it. Not to mention, we were able to enjoy the resort to the fullest and unplug. That was the best part of the trip. We were able to really spend time together, enjoy great conversations, good food, laughs and so many adventures. Some that took us out of our comfort zones but, we were so happy to have done them afterwards! During our week’s stay, we would start off our day having breakfast at a buffet. The day would start early and we would get ready and walk to the restaurant. On our way there one morning, both girls ran to their Dad and wanted to walk with him to breakfast. They put their arms around him and he reciprocated. I looked up and I shot this picture. Something about the way the sun was hitting them and the way that he brought them close to him made me incredibly happy and immediately a smile crossed my face. When I posted the shot onto Instagram, Dara loved it. He decided that he wanted it for his office and I thought what better way to display it then with a lacquer frame. It’s stylish and modern and the picture looks amazing in it. Now, every time we see the picture, we will think about our time spent in the beautiful country of the Dominican Republic. Not to mention, an illustration of a father’s deep love for his daughters. 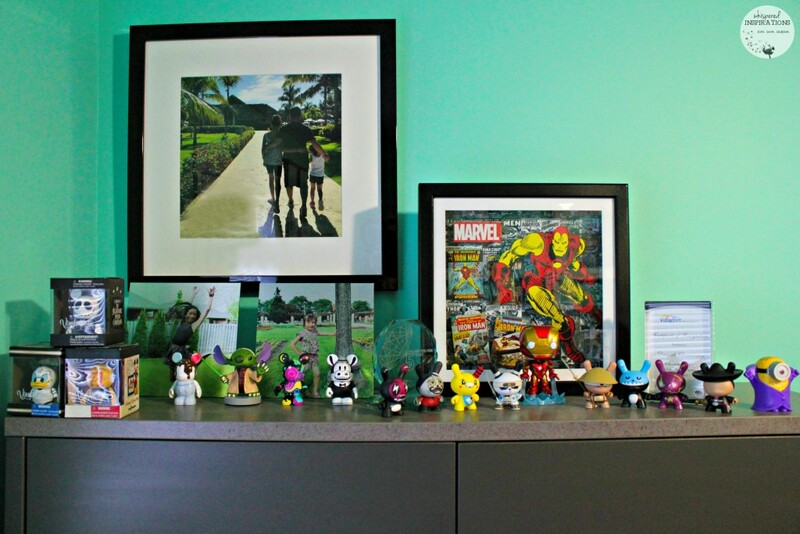 If you have a special memory or moment in time that you captured and want display, Posterjack has so many options. I love the black and white and modern look of a lacquer frame but, they have so many products that you will love. If you’re searching for high-end style, look no further. Italian designers have carefully created this high-gloss moulding to be at the pinnacle of modern design – simple, yet stunning. Their Lacquer Frames are produced by experienced craftsman in the heart of Italy, and like a fine tailored suit, the metro-modern style has a presence to make your photos really pop. Just like the finish on a grand piano, their lacquer frames are super polished and ultra smooth. Seven layers of durable clear coat makes for a rich and robust finish that you can easily wipe clean with a soft cloth. No matter where you hang them, modern lacquer frames will make a stylish statement. Moments where you can see joy and happiness make me grin–what makes you smile? 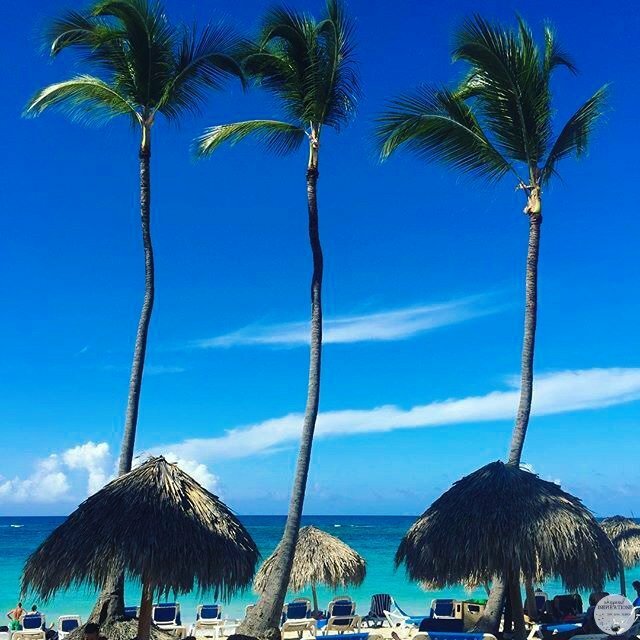 The Dominican Republic is in our family's bucket list of places to visit! I wish we could go there soon…so envious of your pics! Thanks for sharing your experience! Nancy, this vacay looks so fun! I'm not a kid, but I sure wouldn't mind reviewing a resort 😉 ! Isn't it the best feeling in the world seeing your husband love on your kids? I can't get enough of it with my own family. 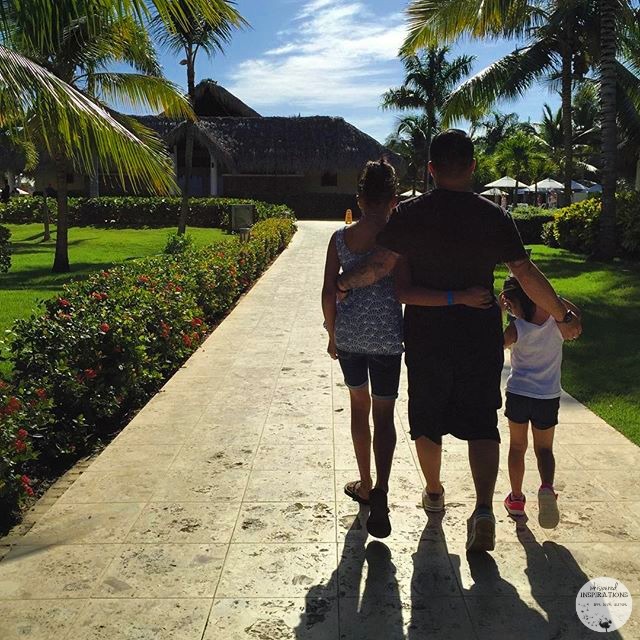 So glad to see the sneak peek and that your family had a blast on your Punta Cana vacay. Keep those memories alive! It is the best to see, that is for sure! I love posterjack! They take everyday photos and turn them into a beautiful pieces of art!! That is a great photo and a great reminder of your trip! My recent post What Messages Are Your Teenager Sending? I think we all need a dose! Looks like it was a great vacation. 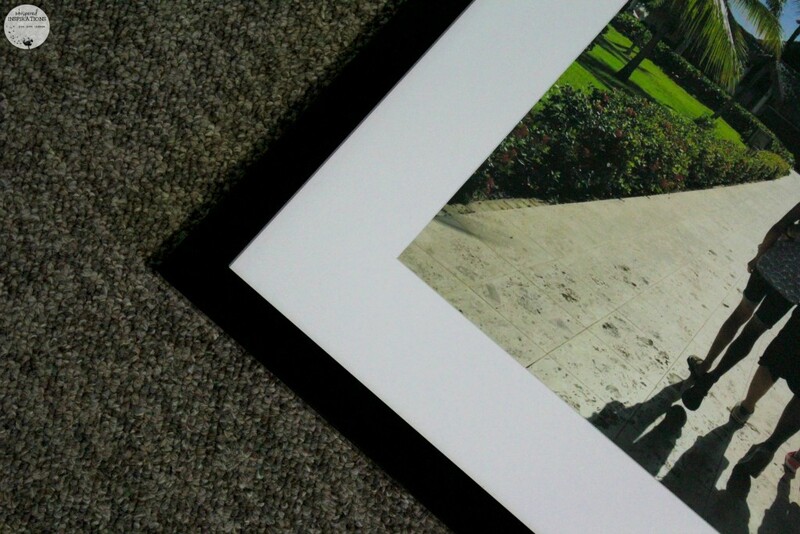 Love the picture of your hubby & girls, it was perfect for framing! Beautiful family photo sure looks like a nice place to recharge. What a wonderful place to make family memories! Love your photo’s,these will be great to look back on in later years ! Thanks! We have a couple pics we printed out for a collage!